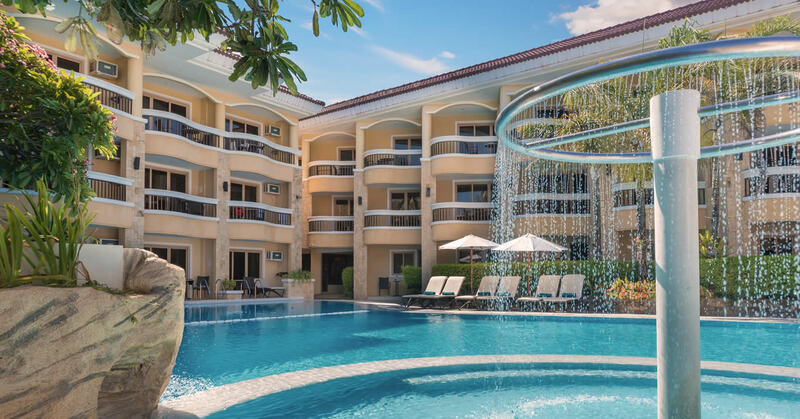 Set along the beachfront of Boat Station 2 of the famous White Beach in Boracay Island, Philippines, Henann Regency Resort and Spa’s location is just a short walk from the bustling shops and restaurants in D’Mall and Talipapa. Upon arrival, guests from Caticlan Airport can request assistance from our travel coordinators to avail of the transfer to the resort. The travel time from Caticlan to Regency Welcome Center Port is around 5 minutes. Then from Welcome Center, a boat ride will take less than 20 minutes to reach Cagban Port. Lastly from Cagban Port a van will take guests to the resort in about 10 minutes. Travelers arriving from Kalibo Airport must look for the Southwest Bus Company to avail of the transfer for guests. The travel time from Kalibo to Regency Welcome Center Port in Caticlan takes about 1 hour and 30 minutes. Come, stay, and appreciate Henann Regency Resort and Spa’s location that is incomparable to others. In here, you’ll definitely find a home during the summer and December holidays.